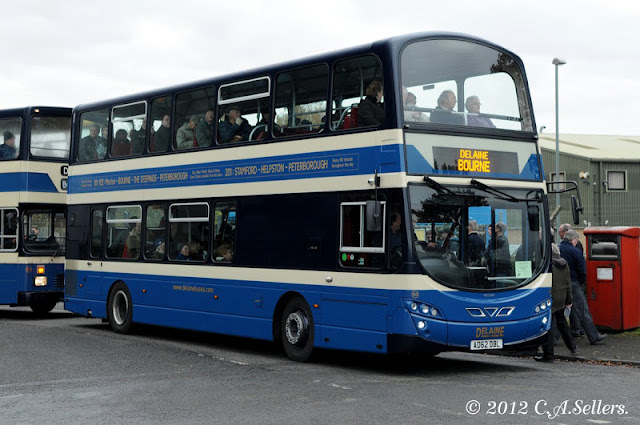 We went to Lincoln yesterday for the LVVS Open Day. 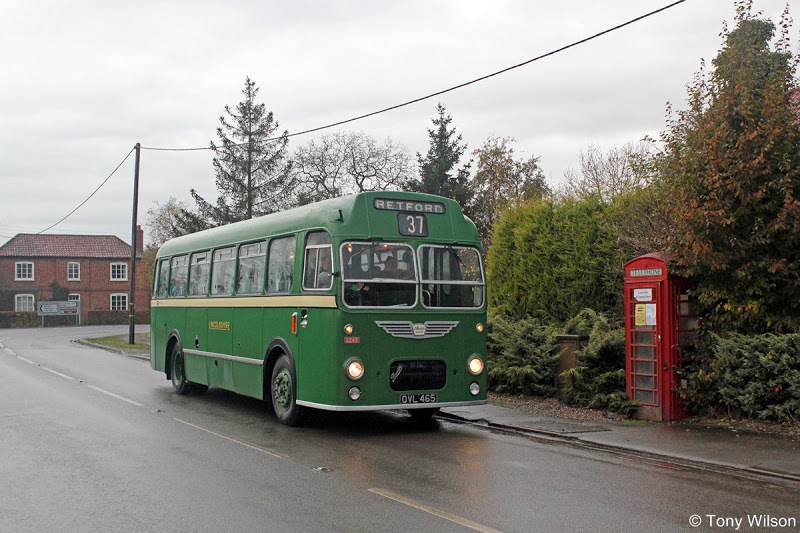 The November event goes from strength to strength and this year was no exception, with an array of interesting buses in service and crowds of people riding on the free bus services. I like the Delaine 62 plate Volvo B9TL because I like New buses.